11 « February « 2016 « Nothing in Biology Makes Sense! 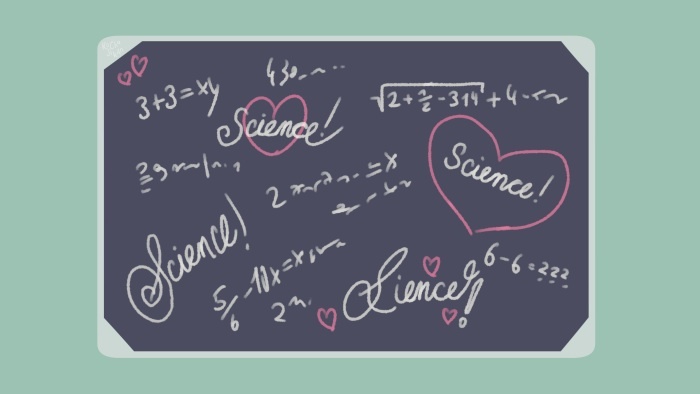 Valentine’s Day is just around the corner, and what better way to celebrate than by showing some love for science? Portrayals of science in popular culture are often quite negative, which is why it can be so impactful to come across works of fiction with a pro-science message. The podcasts/movies/books below cast science in a positive light. They depict scientists as the heroes of the story, rather than the villains. They include characters that are excited about doing science, and encourage the development of scientific thinking. They celebrate the power of science to explain the universe around us. And most importantly, they evoke feelings of passion, affection, and fondness towards science. Which is why I love them! Welcome to Night Vale is a podcast that details the goings-on in an exceedingly weird fictional desert town. One of the main characters in the show is a scientist named Carlos, who frequently uses science to solve problems within the community. For instance, throughout the show Carlos has rescued the mayor, prevented citizens from transforming into mysterious shadow creatures, and disposed of a set of plastic flamingos threatening to disrupt the space-time continuum- all with science! Welcome to Night Vale portrays Carlos as a hero, and celebrates the power of science to improve people’s lives. The Martian is the story of an astronaut named Mark Watney, who is mistakenly stranded on Mars. In an effort to survive the ordeal, Watney is forced to do a lot of science, including rebuilding an abandoned spacecraft and growing potatoes with his own poop. The Martian is a celebration of science because it captures the exuberance of scientific discovery, along with the frustration of scientific failure. The Martian is both a movie and a book, so you can choose your favorite! It is also the source of one of my favorite science catchphrases of all time. 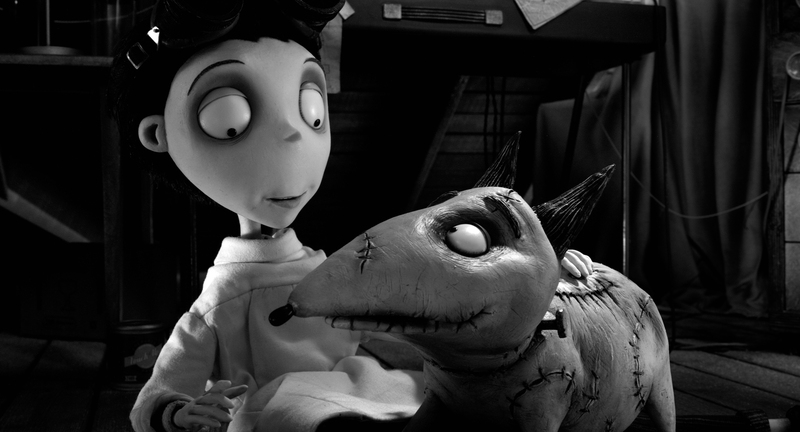 Frankenweenie is a movie about a boy named Victor, whose dog, Sparky, dies. Victor then attempts to bring Sparky back to life, using some lightening and his school science lessons as a guide. If it sounds like a standard retelling of Frankenstein, it isn’t. Frankenweenie manages to successfully subvert common mad scientist tropes, while also providing meaningful commentary on the current state of science education. Frankenweenie thus offers a science-positive message by celebrating and encouraging the development of young scientific minds. If you’re looking to fill your Valentine’s Day festivities with terrifying monsters, this one’s for you! Spring is the story of a biologist named Louise, who carries an ancient secret in her DNA. I like Spring because it’s one of the few horror movies that does not blame science for the horror we witness throughout the movie. Instead, Spring celebrates the power of science to address as-of-yet unexplained phenomena in the universe. In the spirit of Valentine’s Day, most of the suggestions above feature love in some form or another. Spring is the story of a romance thousands of years in the making, Frankenweenie tells the tale of the bond between a boy and his dog, and Welcome to Night Vale follows the development of Carlos’ relationship with his radio host boyfriend, Cecil. So really, what more could you ask for? This weekend grab some chocolate and red wine, and let’s show some love for science!